Welcome to Sophisticated Smiles! If you are seeking comprehensive dental care in an outstanding environment, you have come to the right place. This is not a normal dental office. We hope you enjoy our cozy, classy space with state-of-the-art amenities. Our office does not feel corporate or cold at all. Dr. Mark Szierer and his team strive to create a welcoming atmosphere. We even bake right here in the office so that you can enjoy tasty treats during your time with us. We do everything in our power to give you the ideal dental experience. 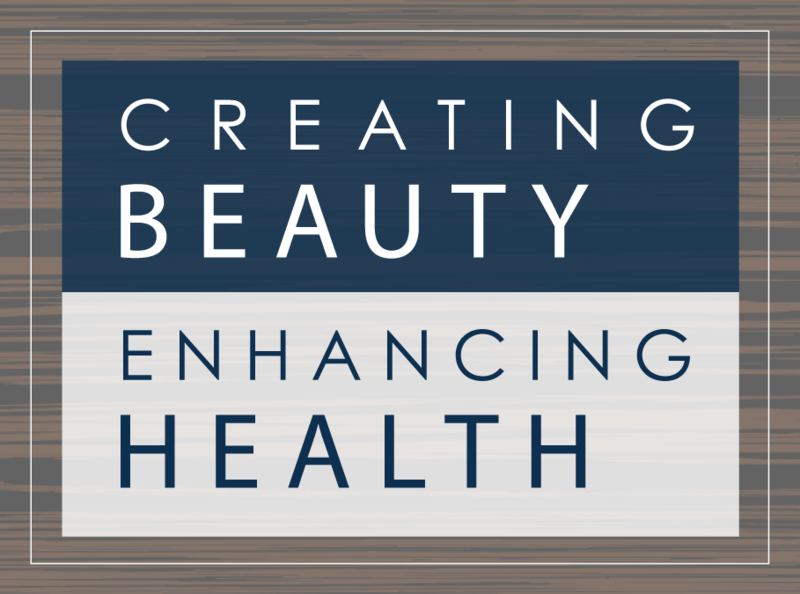 We take a comprehensive approach, always keeping your long-term health in mind. We make proactive decisions rather than reactive ones, to keep your smile healthy and vibrant. Let’s Make Your Smile Shine. When you come in for your appointment, Dr. Szierer will give you his full attention while administering an exam and asking about your smile concerns. He will make specific recommendations that will serve your best interests in the long run. We hope to give you an incredible dental experience that revolutionizes your current perception of dentistry. Our team is committed to quality and comfort. To schedule your visit, contact Sophisticated Smiles today.